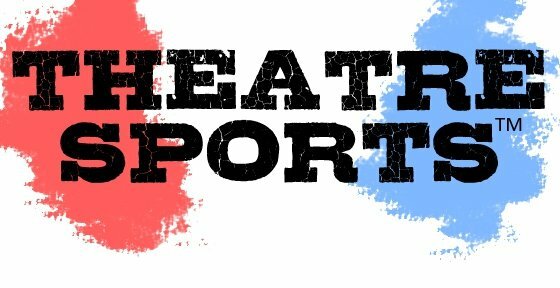 Theatresports™ is Australia’s longest running improvisation show! Celebrating over 30 years of making people laugh in Victoria, NSW, QLD, SA & WA. The comedy of champions: high stakes, high energy and highly entertaining! These athletes of wit face off in improvisation’s biggest cutthroat competition, Theatresports™! Competitors are judged on their ability to perform improvised games, songs and stories in this fast-paced and family friendly format. It’s time to pick your team! Get your colors on and come on down to cheer them on to the Grand Final!